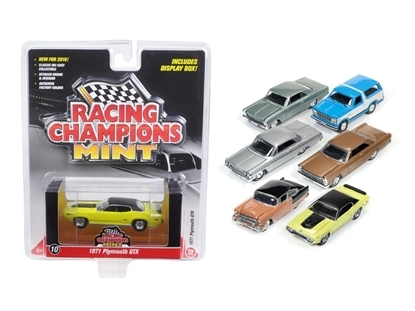 Brand new 1:64 scale diecast model car of Mint Release 2 Set A Set of 6 cars by Racing Champions.Diecast body and chassis. Authentic factory colors. 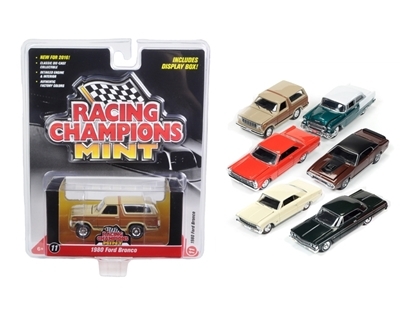 Brand new 1:64 scale diecast model car of Mint Release 2 Set B Set of 6 cars by Racing Champions.Diecast body and chassis. Authentic factory colors.